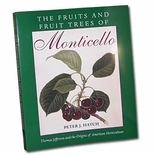 Author Peter J. Hatch, Director of Gardens and Grounds at Monticello since 1977, is responsible for the care, restoration, and interpretation of Jefferson's Monticello landscape. 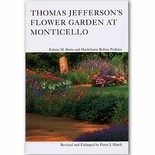 His book discusses the various gardens at Monticello, including flower gardens, vegetable gardens, orchards, and many more aspects of Monticello's landscape. 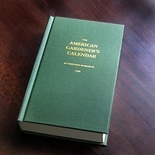 Soft back; 62 illustrations, 64 pages.